A Key Chain Tassel makes the perfect graduation gift! 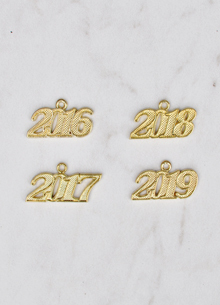 A shorter version of our regular tassels, this accessory is a wonderful way for your grad to celebrate and remember their achievements. From Anonymous of Livonia, Michigan on 5/23/2017 . From Chad of Redondo Beach, California on 6/16/2016 .